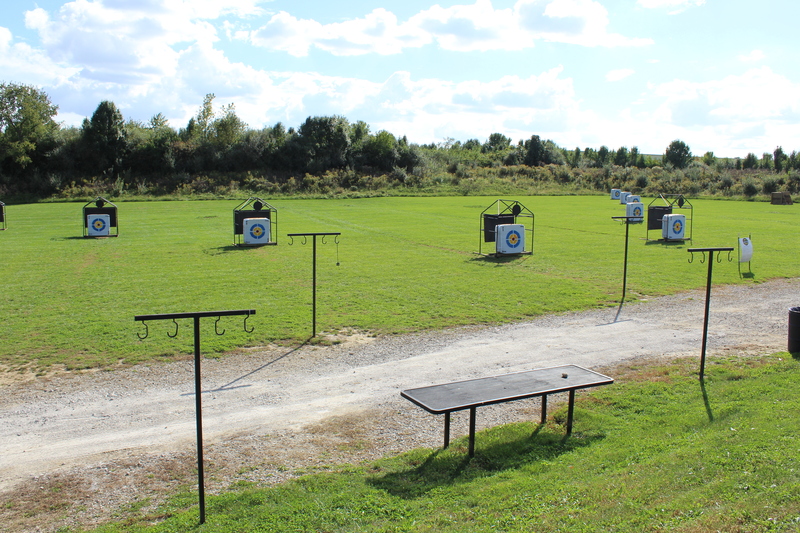 The Obetz Archery Range at Dixon Quarry has just recently had new targets and equipment installed. 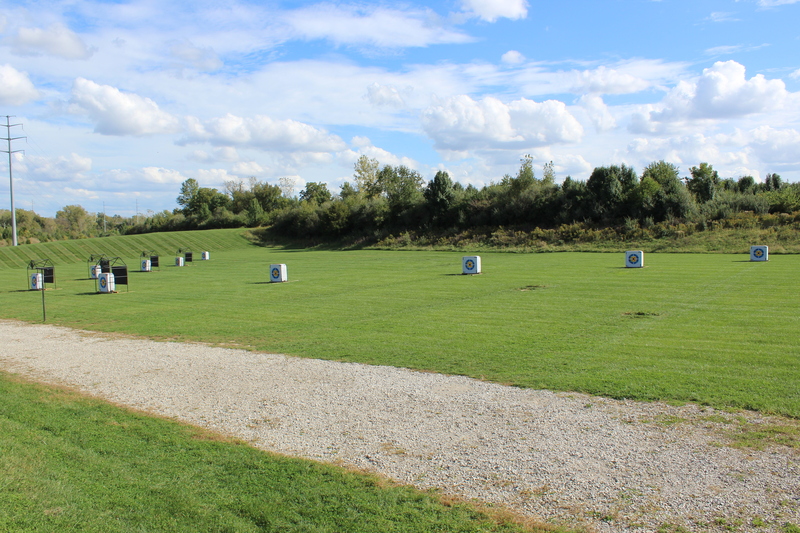 This project is set to be completed in the next few weeks. (We’ll keep you posted!) 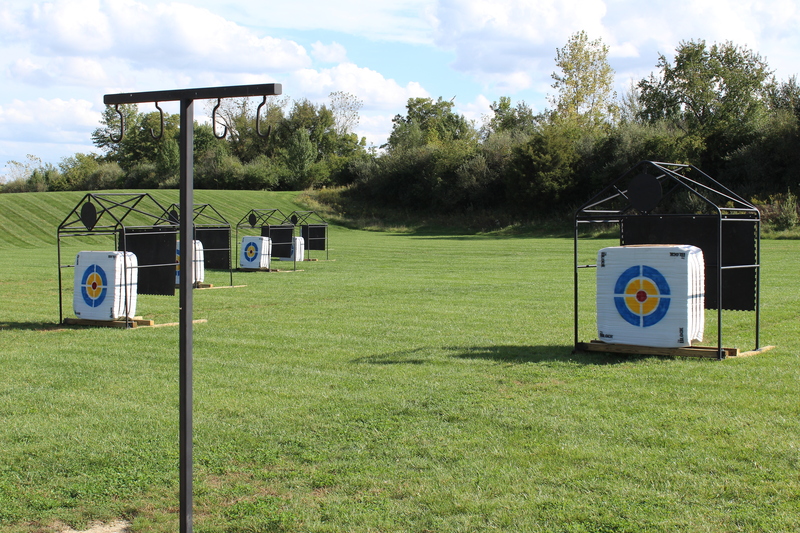 In the meantime, bring your bows and break in the new targets!